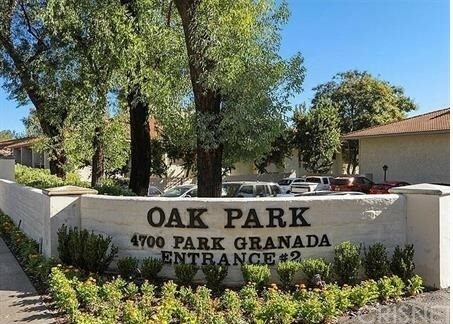 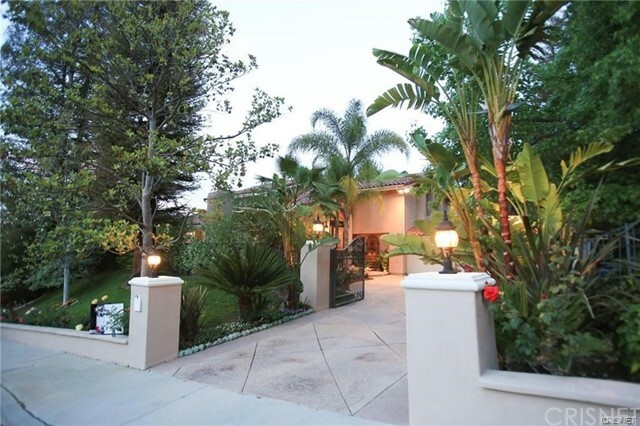 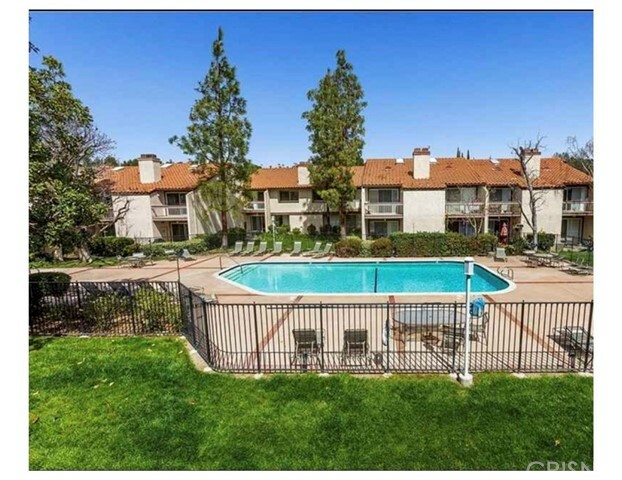 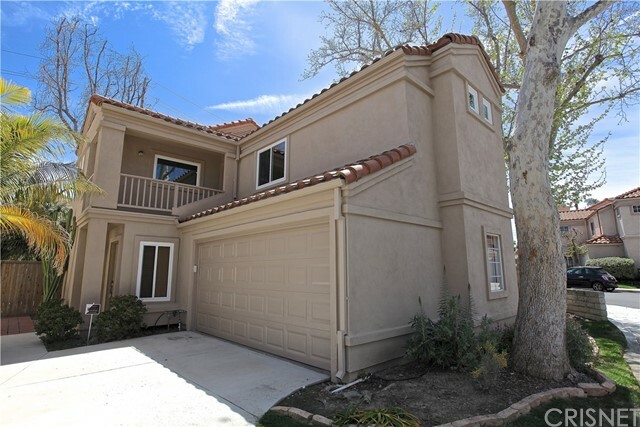 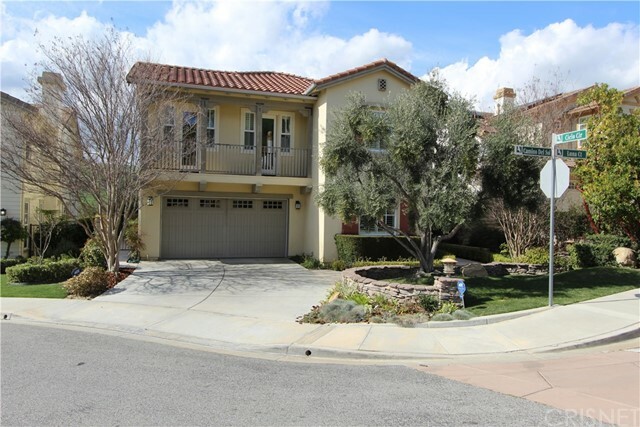 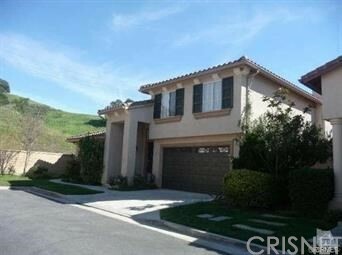 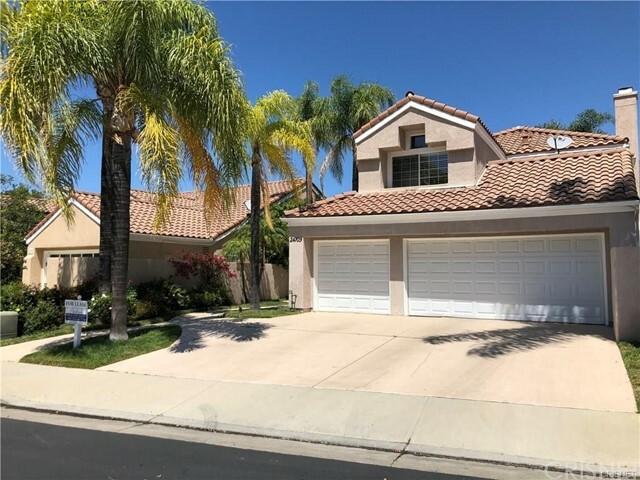 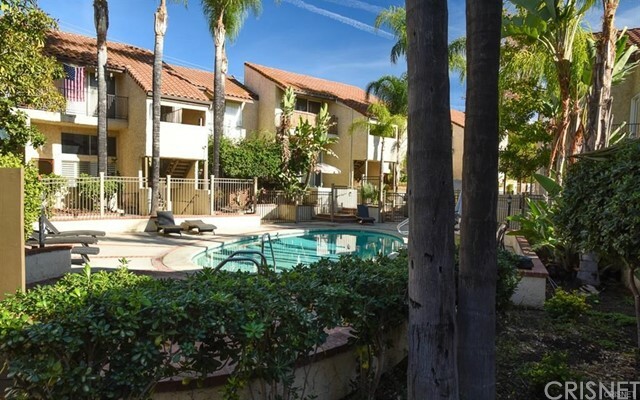 View Homes for Lease in Calabasas, CA on this page below. 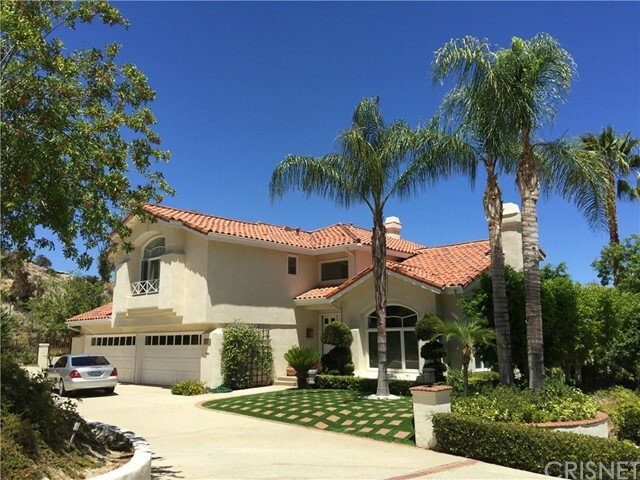 To change or expand your search criteria, go back to Calabasas search page, or try using our Advanced Search. 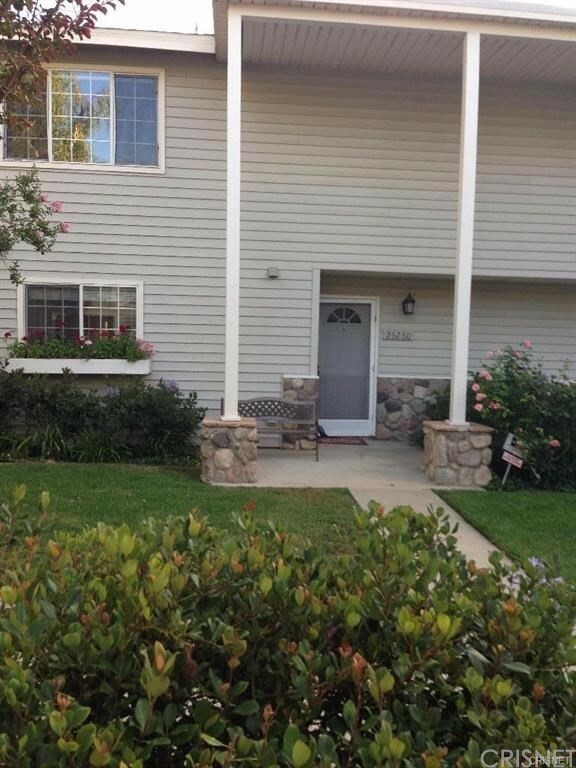 Listing courtesy of Beverly and Company, Inc.